The Other Side is an exhibition of science fiction and horror collector’s items on display at the Storm Petrel Foundation. 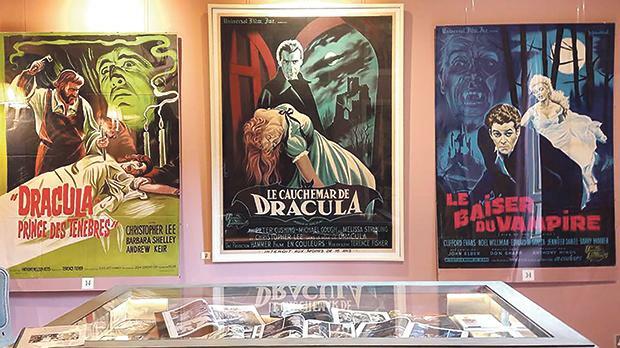 The exhibition features original film posters, first edition books, comics, graphic novels and press books, among others. The Other Side may be viewed today at 6.30pm at The Storm Petrel Foundation, 79, San Anton Street, Attard (opposite Villa Bologna). Entrance is against a donation. For more information e-mail info@stormpetrelfoundation.org.